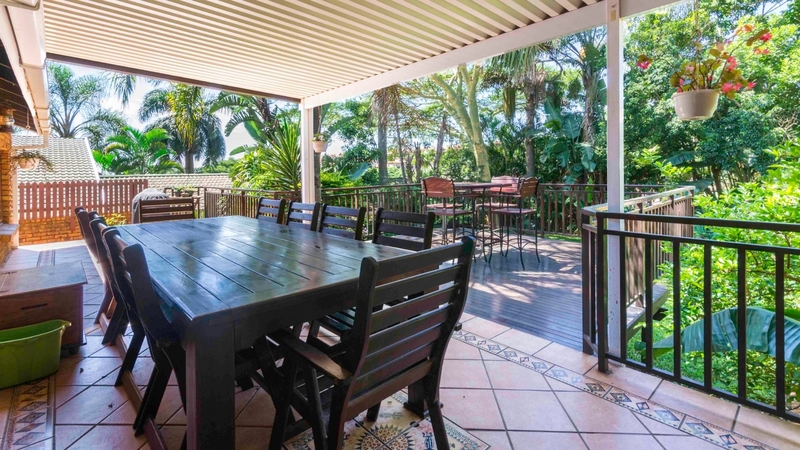 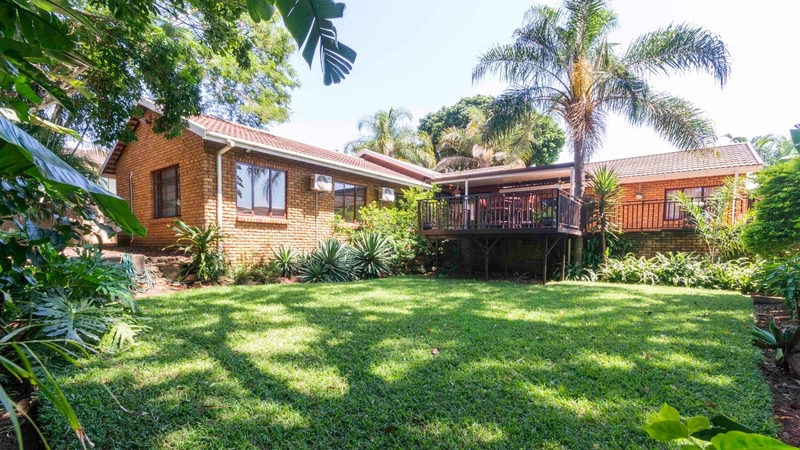 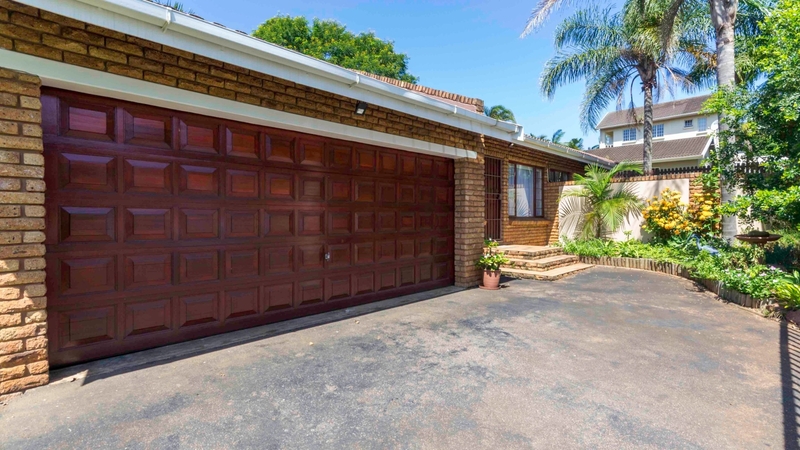 Situated in the very upmarket Prestondale in Umhlanga you will find this beautiful 3 bedroom home. 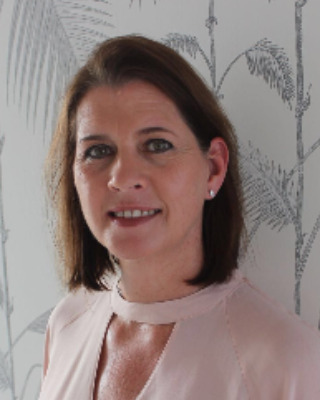 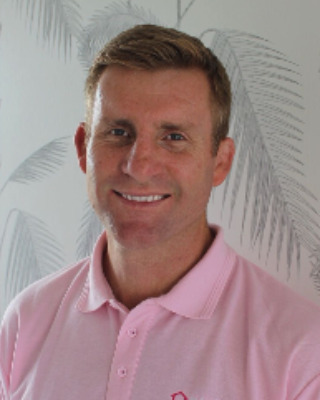 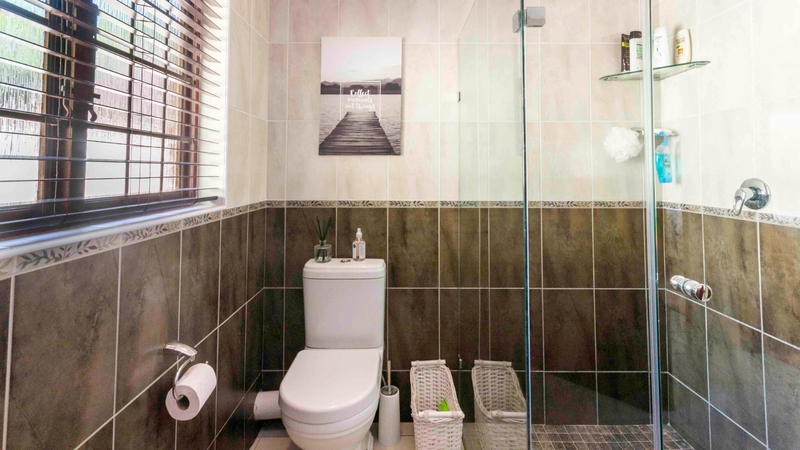 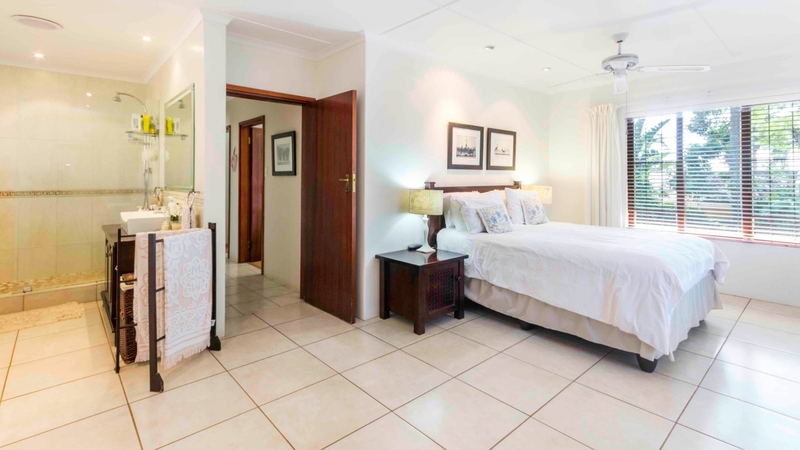 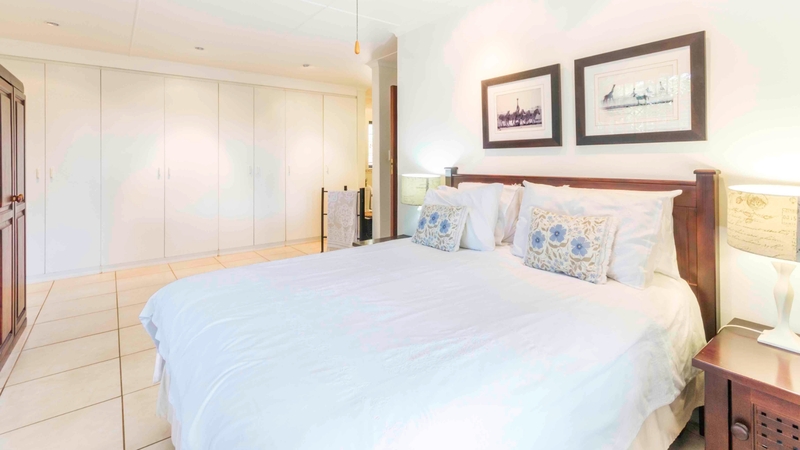 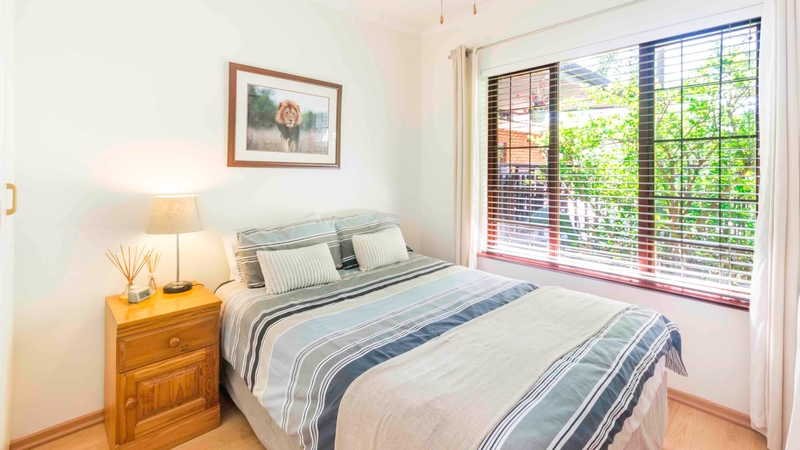 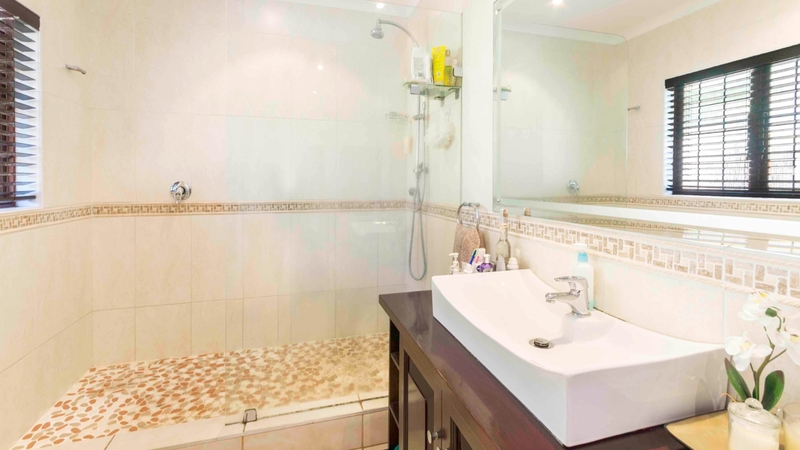 The main bedroom is en-suite and the second and third bedrooms are lovely and spacious with ample cupboard space, the finishes in the bathrooms are modern and fresh. 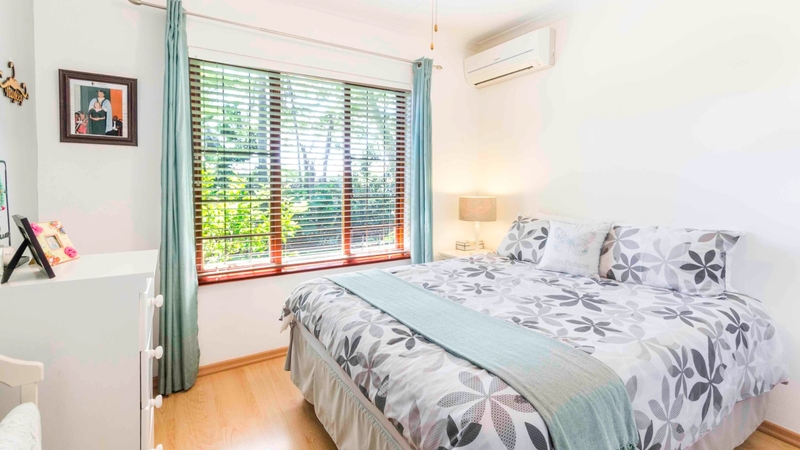 There are six split air conditioning units in the house making those hot summer days a breeze. 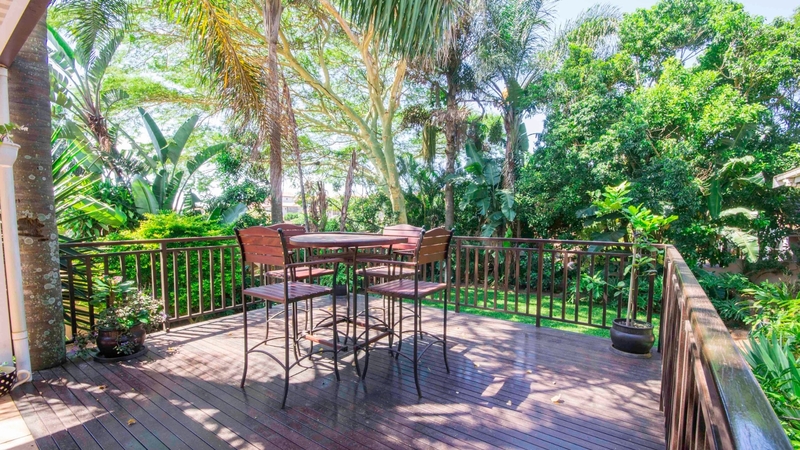 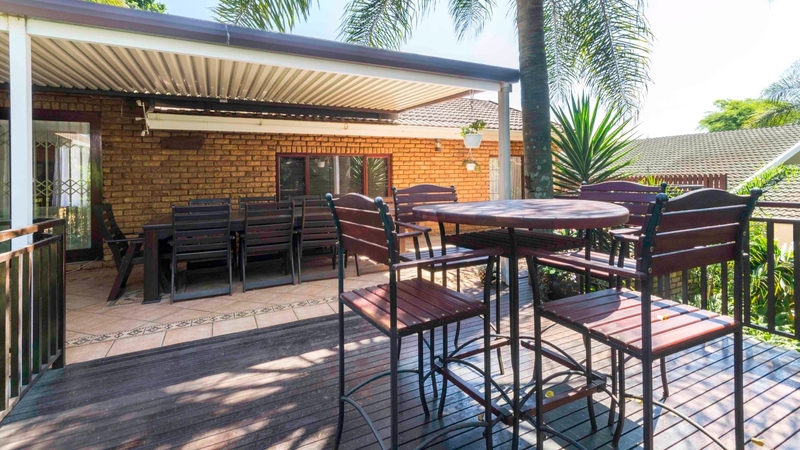 Apart from the spacious lounge/dining/TV area this home has a beautiful covered deck looking onto a lush garden with aged trees, this area is just magical. 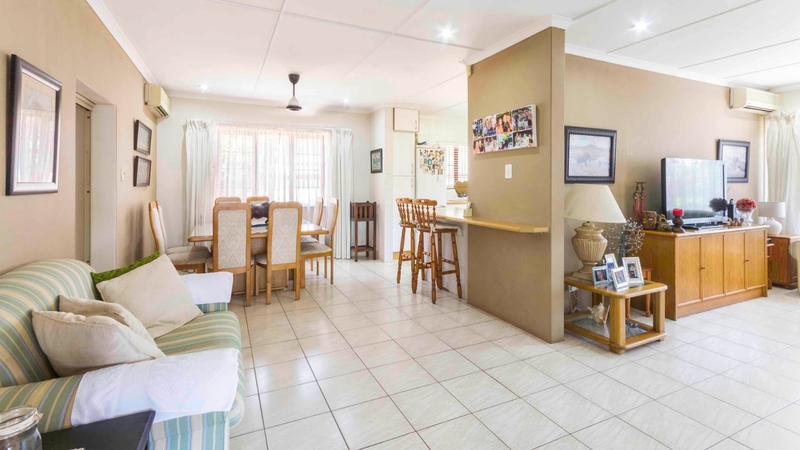 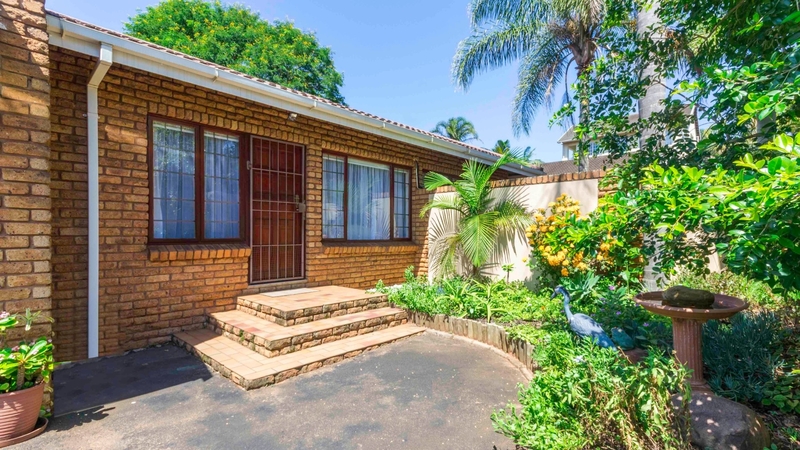 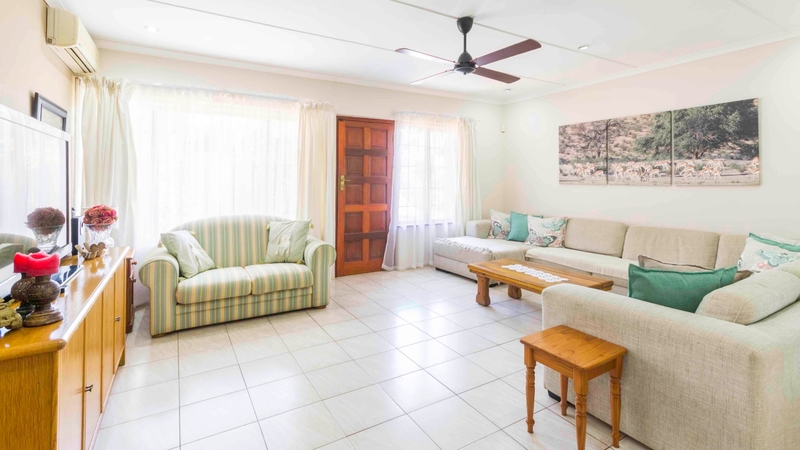 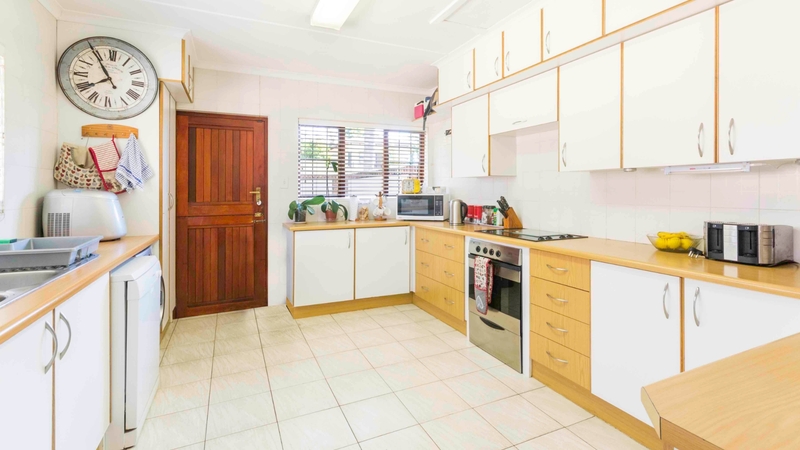 On the side of the house is domestic quarters that was made into a quaint little flatlet, this home could easily pass as a 4 bedroom home including this flatlett. 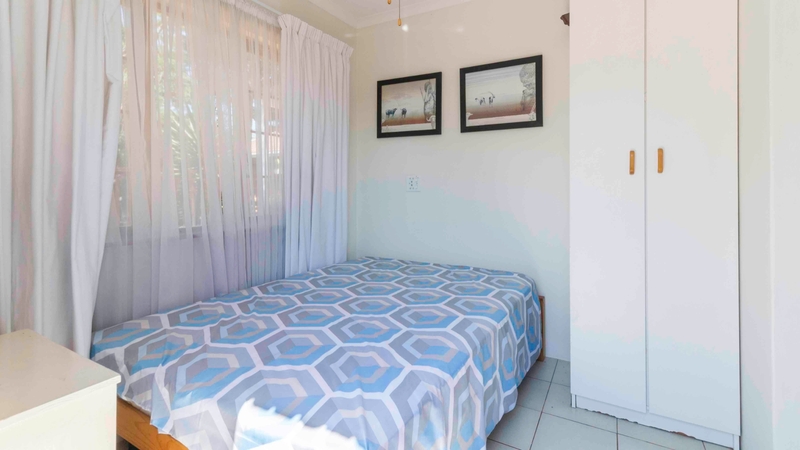 The area is also fiber ready.